A grim look at the sting of death, depression, anger and abuse that knocks on the door of everyone’s life. Brilliant account of a woman’s real struggle to conquer her quest for acceptance and search for love. Outstanding view of the physical, mental, emotional and financial world of a care-giver. 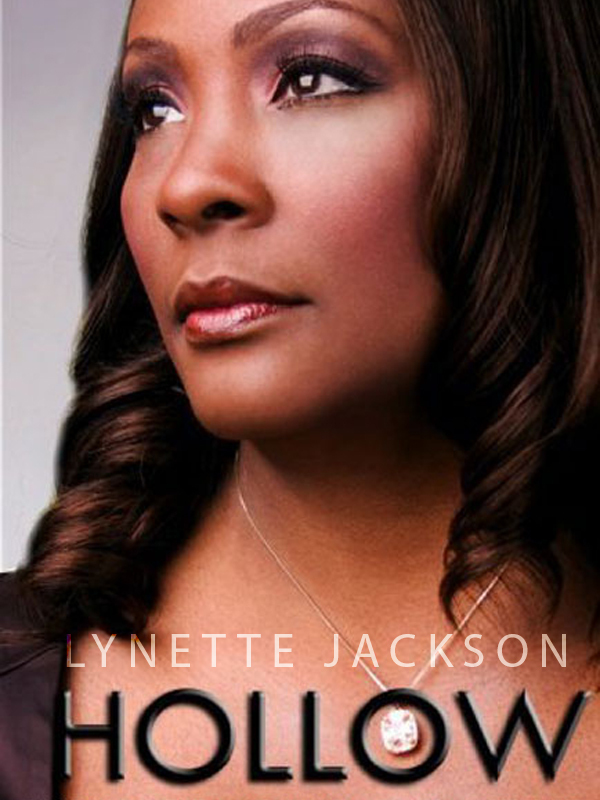 Spellbinding account of her fight for life, strength, courage and wisdom in the face of death that only comes from God. Breakthrough conclusions on re-gaining entry into life, learning to live, love and laugh again. You can purchase the book online from Smashwords in multiple eBook formats at http://www.smashwords.com/books/view/91941.